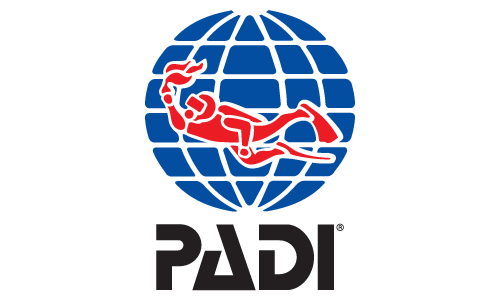 Get your scuba diving certification with the PADI® Open Water Diver course – the world’s most popular and widely recognized scuba course. 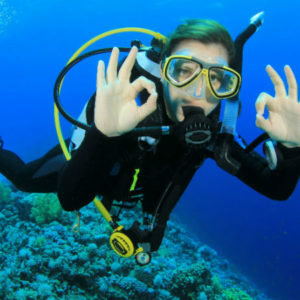 Want to become a qualified diver during your holidays, but limited to time? Or bored to spend your precious holiday time in the classroom studying? 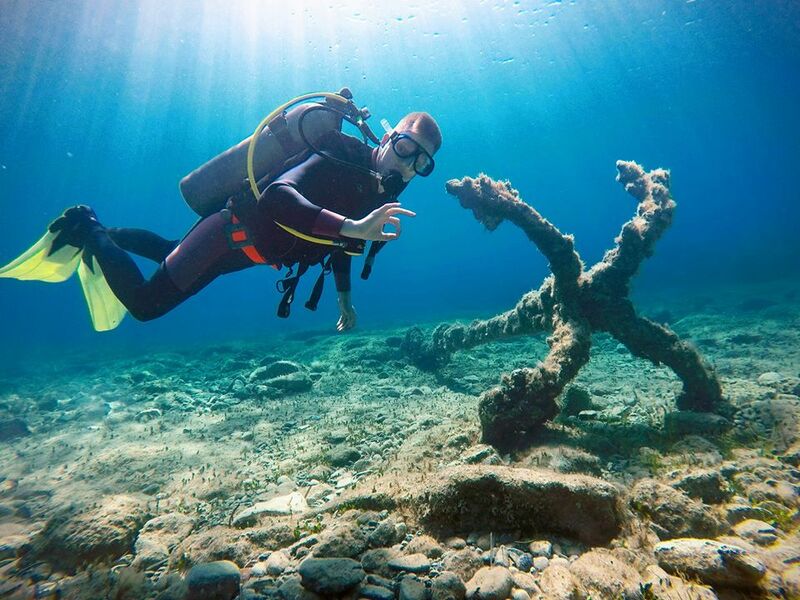 Sign up for the PADI Open Water E-Learning now and reduce the duration of your course from 3 full days to 2! 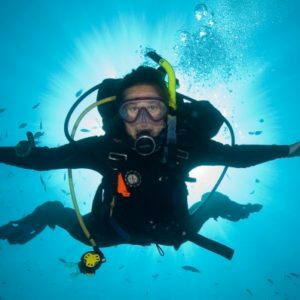 Purchase a PADI E-learning course for yourself and complete the classroom portion at your own pace – anytime, anywhere. 4 Open Water Dives to use your skills and explore. And you become a certified Open Water Diver in just 2 days!